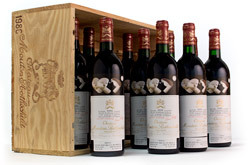 Château de Beaucastel has been in the hands of the Perrin family for several generations, and continues to be in the top echelon of Southern Rhône producers. 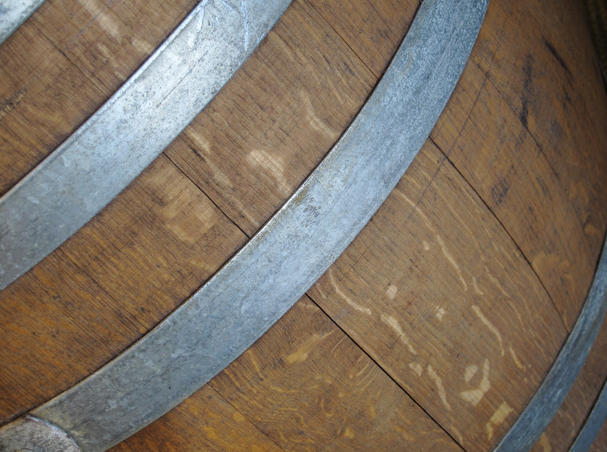 For each vintage, they strive to preserve the tradition of producing naturally expressive wines of grandeur. Beaucastel is one of the largest domains in the region with 300 acres of vineyards, planted to all 13 permitted grape varieties of the southern Rhône. 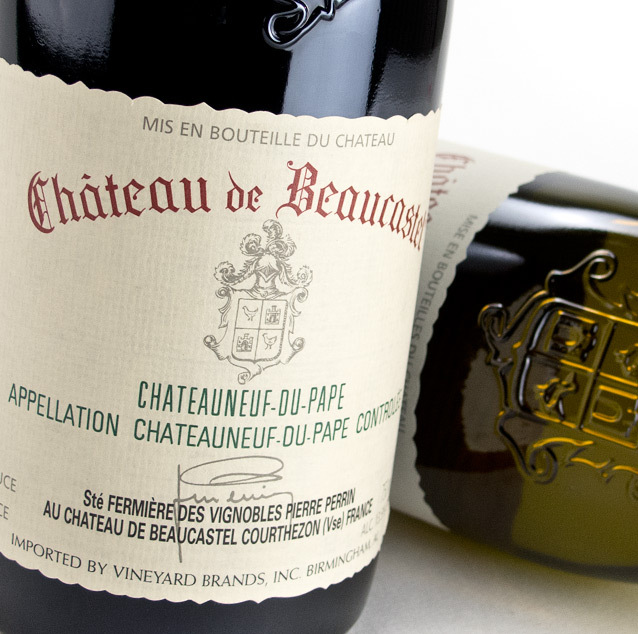 Beaucastel is known to produce some of the most ageable wines in the Châteauneuf-du-Pape appellation.